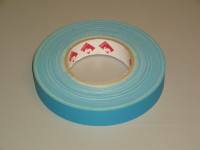 Those bits and bobs you may have run out of, Gaffa Tape in different sizes and colours, both in Matt and Gloss. 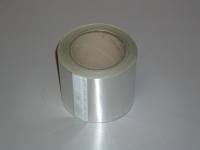 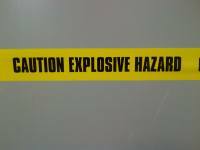 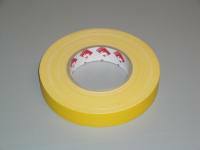 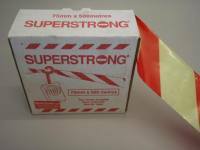 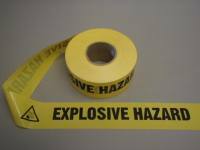 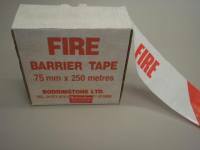 We stock barrier tape of various types too. 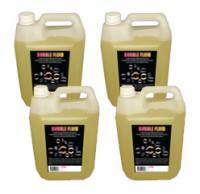 Here is where you'll find our range of fluids for your Smoke machines, bubble machines or your snow machines.